Rafael Garnica has been involved with music from an early age since the late-90s. Starting out as a drummer and touring with bands, he eventually lost his soul to electronic music. DJing and studio work, together with seven years of running his own radio show, has lead Garnica to develop a very distinct sound, taking influences from Venezuelan and South American music, old funk, disco vinyl and early 4-to-floor from the UK and neighbouring regions. His album, ‘Fool Again’, represents his many years in the music scene as a DJ, music lover, drummer and producer and embodies the sound of Garnica: melodic, nostalgic and optimistic with a fine balance between pop and underground. Remaining true to his first love, he continues to be a drummer with the Pulshar band on Desolat, as well as rock band GALGO and live sessions for many Barcelona based musicians. 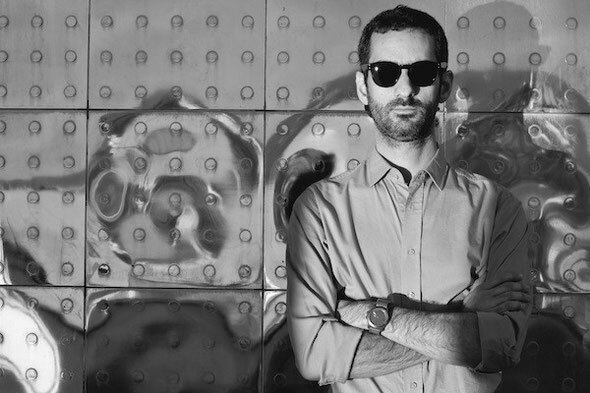 He’s produced and remixed for home brand Galaktika, with numerous releases, as well as two CD compilations: ‘Cae Nieve en Caracas’ and ‘5 Years of Galaktika’. The album includes a variety of top-notch remixes from Mario Basanov, Massimiliano Pagliara, Undo, Fur Coat, Trujillo, Pablo Bolivar and Txef-A. 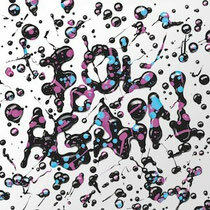 Artistic designer Alex Trochut, who has worked for bands like Arcade Fire and The Rolling Stones, designed the artwork of the album, which was conceived in an artistic way, starting with drops of water falling in different colours and resulting in a pop art design and very unique typography. It’s out March 26 on Galaktika Records.